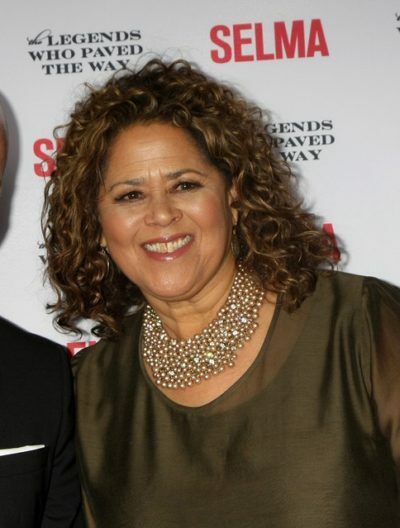 Anna Deavere Smith is an American actress, playwright, and professor. Her parents were both African-American. Anna’s paternal grandparents were Deaver Young Smith (the son of Stanley Smith and Mary) and Virginia S. Biggs (the daughter of Calvin H. Biggs and Julia A.). Stanley was the son of Mary Smith. Calvin was the son of Basil Biggs and Mary Jane Jackson. In his 2016 book about the show, Finding Your Roots, Season 2: The Official Companion to the PBS Series, Henry Louis Gates, Jr. wrote that Anna has African ancestors from the Ivory Coast and Ghana, as well as Angola, Cameroon, Congo, and Sengal, and that 41% of her European ancestry is from Great Britain, with remote Scandinavian, Finnish, Russian, Italian, and Greek. Her African ancestry is also Igbo, from Nigeria.